The Witcher developer CD Projekt has told original author Andrzej Sapkowski that it will not pay him more money for the license of his works. 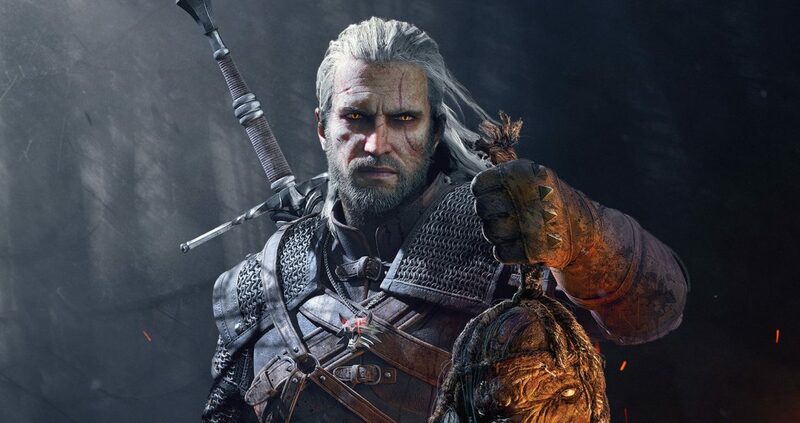 Sapkowski has demanded millions from CD Projekt after initially selling the rights to the developer for a lump sum rather than a percentage of sales. He and his legal team claim those rights were only for the first game, and therefore he’s owed money for sequels and expansions. In a notice issued to CD Projekt he demanded 60 million Polish zlotys (more than 16 million US dollars) from CD Projekt, claiming he is due between 5 and 15 percent of profits of the games based on his work. “In the Company’s opinion the demands expressed in the notice are groundless with regard to their merit as well as the stipulated amount,” said CD Projekt. “It is the Company’s will to maintain good relations with authors of works which have inspired CD PROJEKT RED’s own creations,” added CD Projekt. The law firm acting on Sapkowski’s behalf seems to be in it for the long run, claiming that its notice has not been taken lightly, and that it has more arguments to strengthen its claims. “The brief analysis presented above in no way exhausts the pool of arguments and evidence in our possession,” it said. “We are fully aware of the fact that the Author’s claim expressed herein is not a typical request, and that demanding payment of dozens of millions Polish Zlotys is not an everyday occurrence.